Look Who’s On the Cover of Ocala Style! 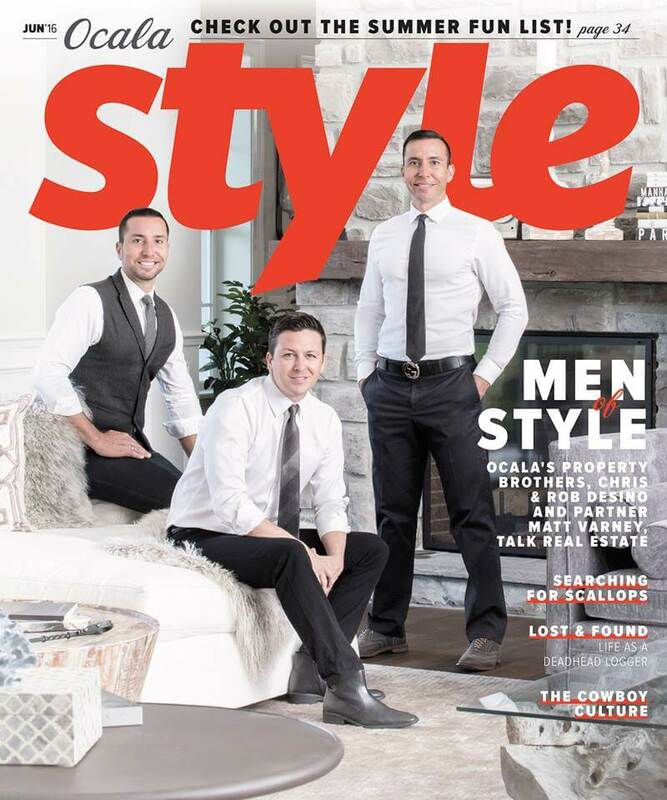 Touted as Ocala’s “Property Brothers”, Chris, Rob and Matt grace the cover of the June edition of Ocala Style Magazine and have feature articles which focus on their success in the Florida real estate market and the life style that they’ve created here in the greater Ocala region. 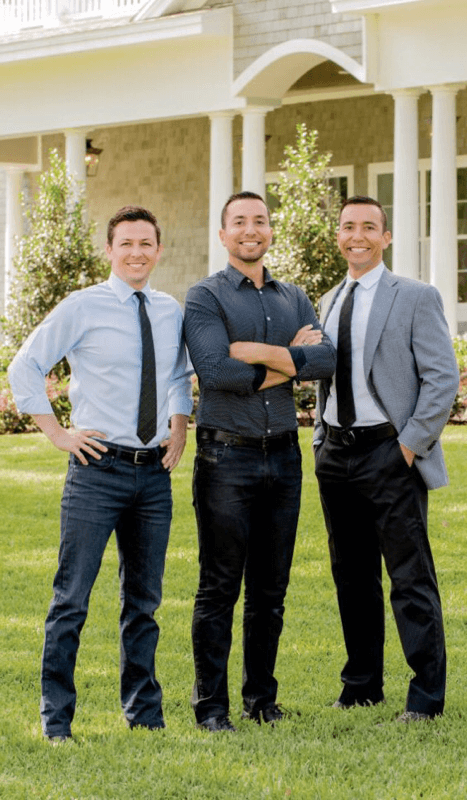 “Chris and Rob Desino and Matt Varney of Ocala Horse Properties continue to be the leading real estate company selling horse farms throughout Ocala and Marion County. What are your backgrounds in the equestrian real estate market? How do you ensure your clients make a wise investment and find the perfect property for them? What makes a buying or selling experience with Ocala Horse Properties extraordinary? Why should a client work with Ocala Horse Properties when looking for their perfect farm? 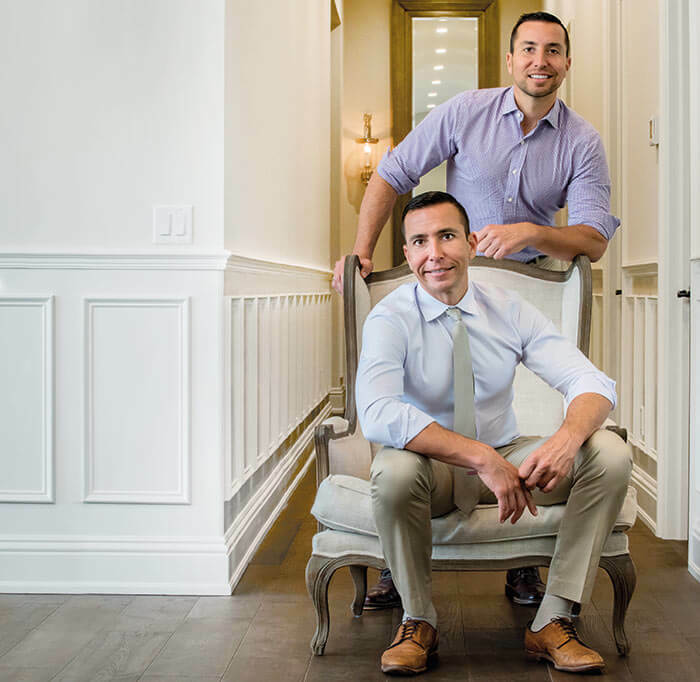 Also published in the June Edition of Ocala Style Magazine are two spotlight articles of Chris and Rob Desino, as well as Matt Varney. Get a better glimpse into what drives these business partners to live, work and thrive in Ocala and Wellington! These brothers are passionate about two things: business and horses. Rob and Chris started from scratch and owned a successful restaurant chain in New York before moving to Ocala to ride full-time as competitive eventers. It didn’t take long for them to fuse those interests and found Ocala Horse Properties. They haven’t looked back since. “We can’t imagine ever selling something that we weren’t passionate about. We love business, working and educating people about wise investments, and we genuinely love horses. We like selling so much because we get to meet people from all across the world and talk horses all day long,” says Rob. “If you’re investing in a horse farm, you’ll want a Realtor who understands your needs. 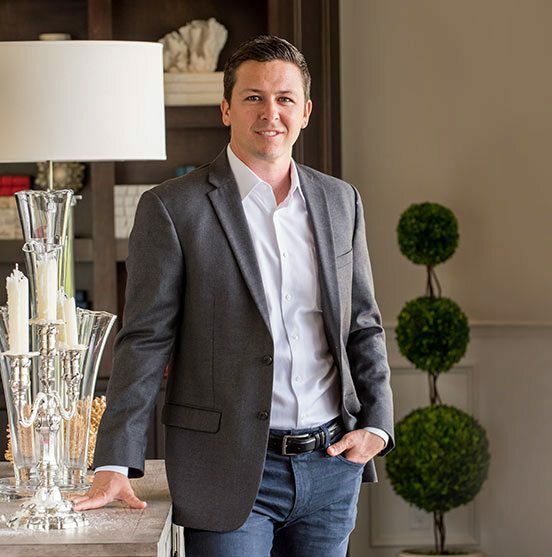 Matt Varney has the experience, from working with clients on the Forbes Fortune 100 List to becoming the top-selling farm Realtor in Palm Beach County five years running before honing in on the Ocala market. “But Matt doesn’t just know real estate—he knows horses. Along with Chris and Rob Desino, he was honored as a first founding sponsor of the Global Dressage Festival and supports dressage in Florida. He rides recreationally, but that’s not the only reason horses are close to his heart. Nyquist Gets His Start With Ocala Based Trainer, Niall Brennan! US Event Team Wins Nation’s Cup at Great Meadow!